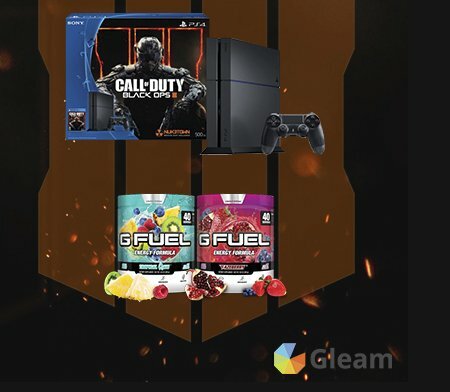 Win a PS4 game console, G FUEL Energy tubs and a starter kit. 14 ways to enter and win. Enter for a Chance to Win an Oculus Rift worth $350.00. You may earn bonus entries by completing a few free actions.